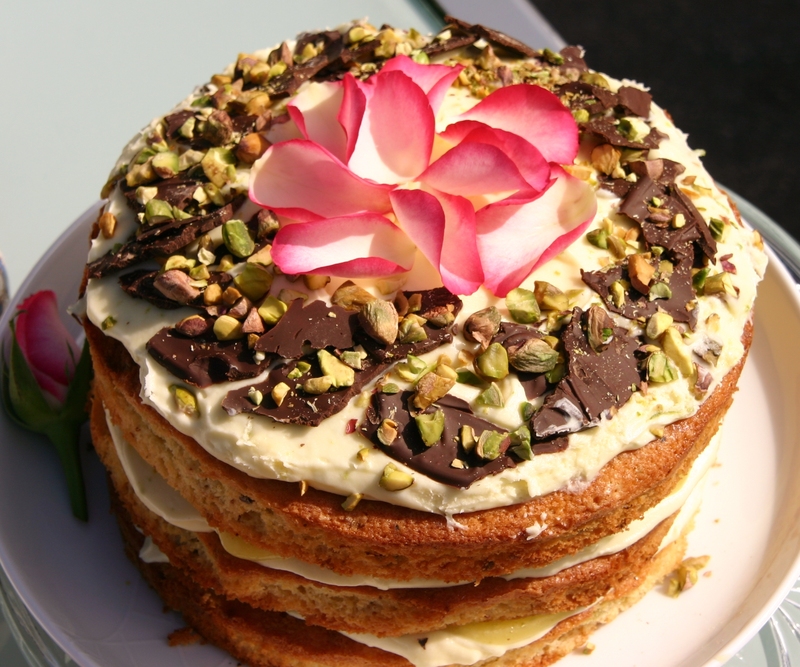 Clay Shooting and Cake Club – Just for ladies! Nottinghamshire ladies and girls are invited to come and try a fun new sport. They are invited to come to Nottingham and District Gun Club, Oxton on Saturday 1st June 2013 at 10.00am, where the award winning ‘Shotgun & Chelsea Bun Club’ will be holding one of their infamous ‘introduction to clay shooting and cake days’. The idea behind the club is to bring ladies together, who wouldn’t normally have a go at shooting and make it fun, accessible and more importantly affordable. No experience is needed and all equipment is included in the price. The Shotgun & Chelsea Bun Club is now National and has facilitated the first step in to shooting for some thousand women. 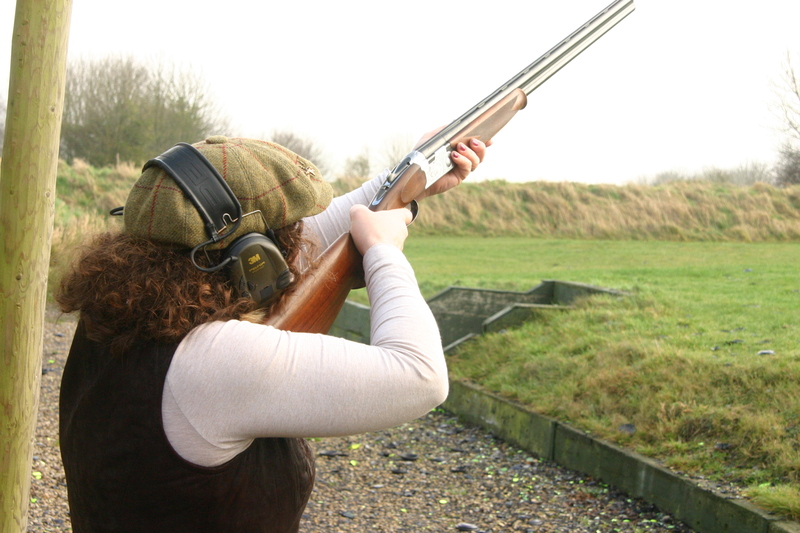 It’s a really fun way for women to try clay shooting, which is finished off with a vintage tea party! The day starts with introductions, after which the girls are split in to small groups and paired with an instructor. The ladies are taught how to shoot a variety of clay targets, safely and under instruction. Victoria Knowles-Lacks, the Founder said ‘We’re so excited about holding an event in Nottinghamshire and we’ve had such a great response so far. It promises to be a fantastic event! Absolutely everyone is welcome to come along and try out this Olympic gold medal sport, and we guarantee you’ll hit some clays’. Once the shooting is over, the girls regroup for a well earned cup of tea and slice of cake, served on beautiful old china. Scorecards are counted up and prizes are presented to our highest scorers, and the all important rosette goes to the best cake.